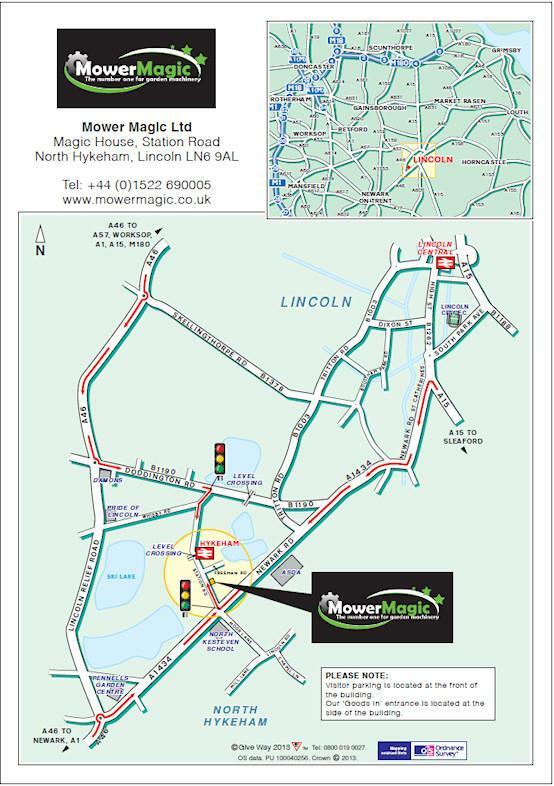 - Mower Magic have access to a range of manufacturers and suppliers, so we can locate the parts the customer requires. We are happy to take orders from Local Government, Schools, Colleges and Charities. Just email or fax your order to us and we will contact you to arrange payment. We can supply pre-sale invoices for your Purchase Orders. 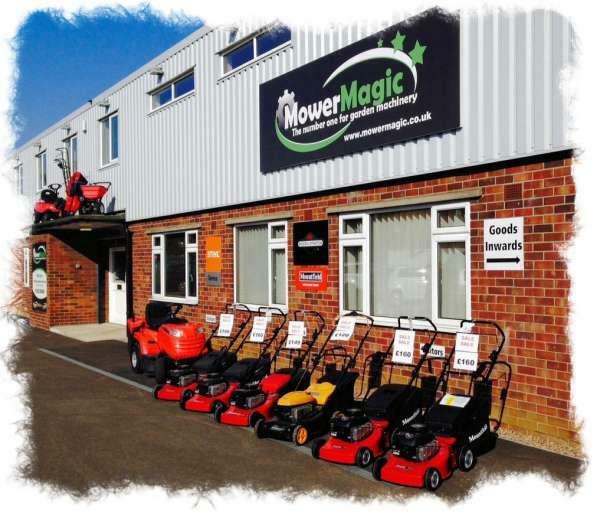 If you buy from this company or website "Mower Magic" you agree that we "Mower Magic" do not accept any liability whatsoever for Loss, Damage or Expenses incurred due to Late Delivery or Damaged Delivery or Wrong Delivery or Non Delivery of goods or services. You should normally expect to receive your order within 5 business days - however it may take longer if items are out of stock. We will try to keep you informed of any delays, although this is not always possible where items are ordered-in or third-party delivery companies are used. Mower Magic Ltd shall not be held liable for any delays in delivering goods, nor shall they be liable for delays caused to customers work projects due to machinery not arriving. Mower Magic Ltd shall not be liable to customers for charges for hire of alternate machinery or labour. Mower Magic Ltd will not be liable for compensation of any kind due to later deliver of machinery or failure of machinery. Parts that are not in stock will be ordered, these often arrive to us in 7 - 14 days and then we forward on - but this is by no means a guarantee. Obscure parts may take longer.